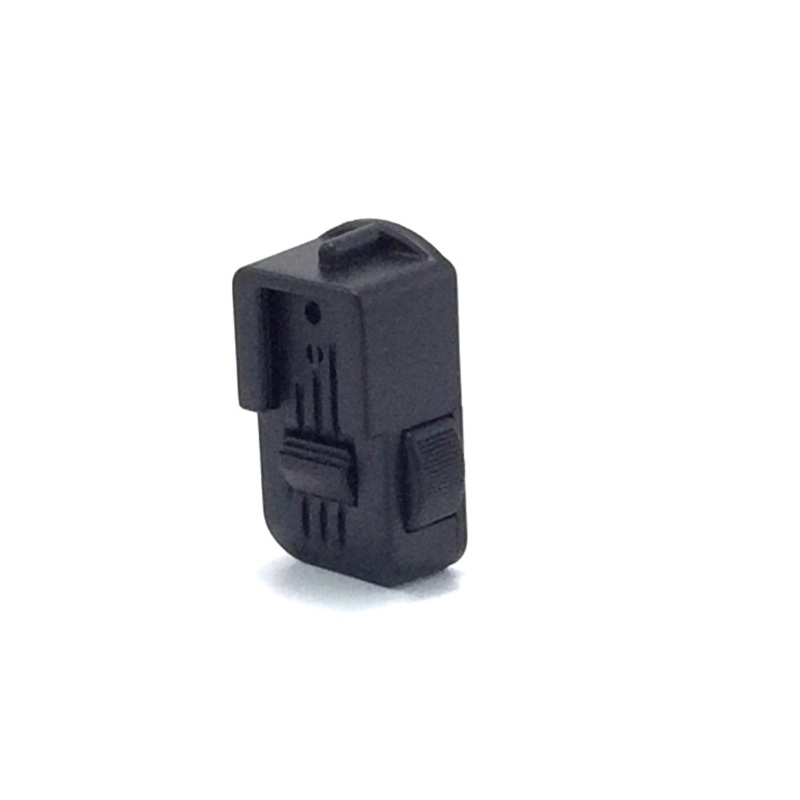 Need a lighter head to handhold or put on a stand? 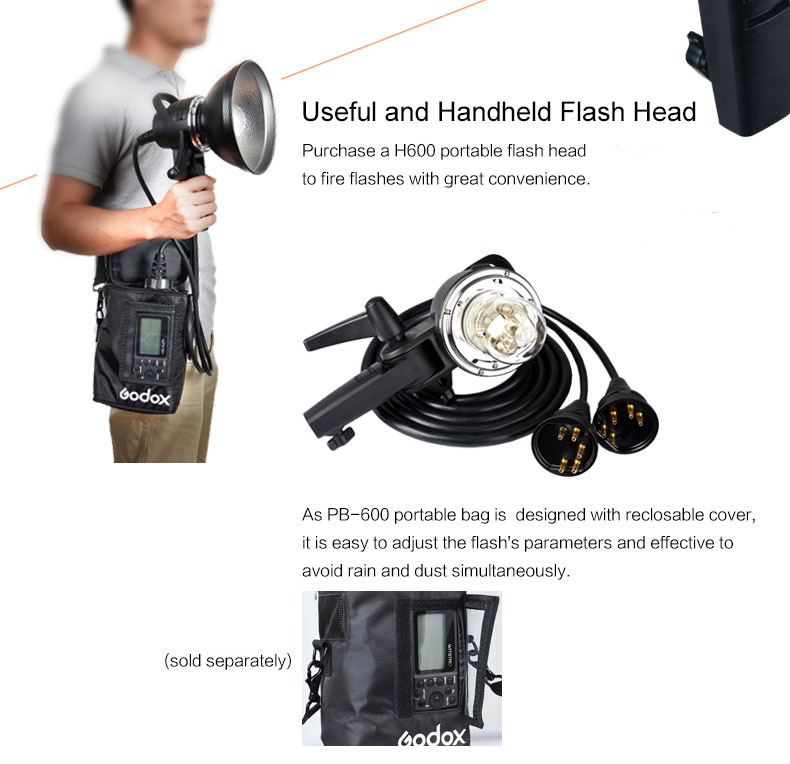 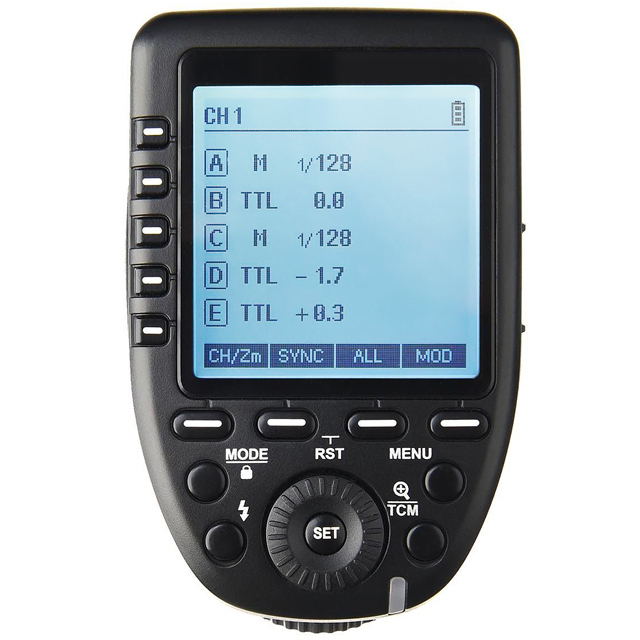 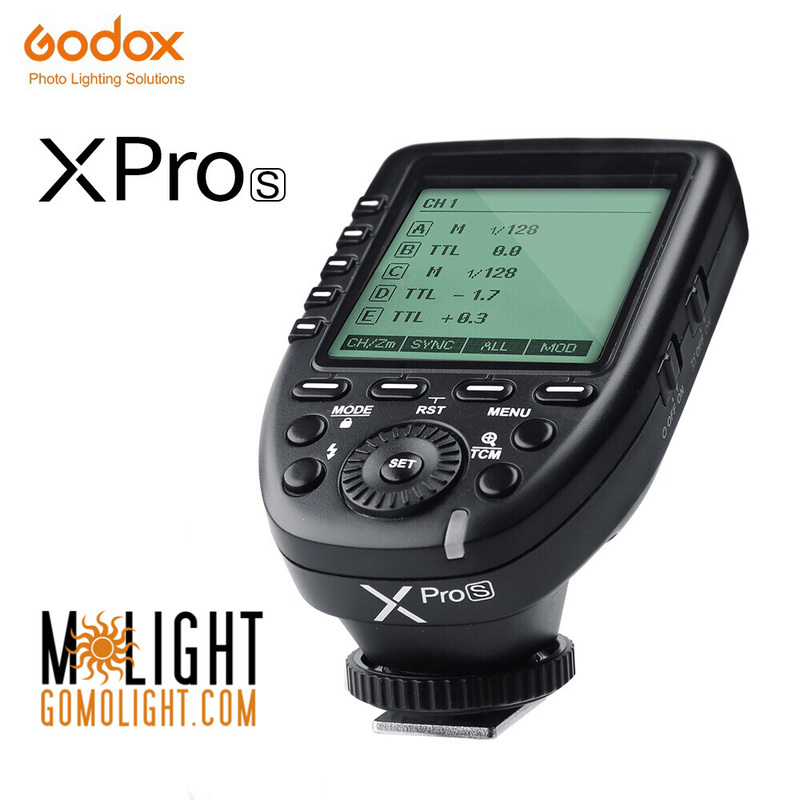 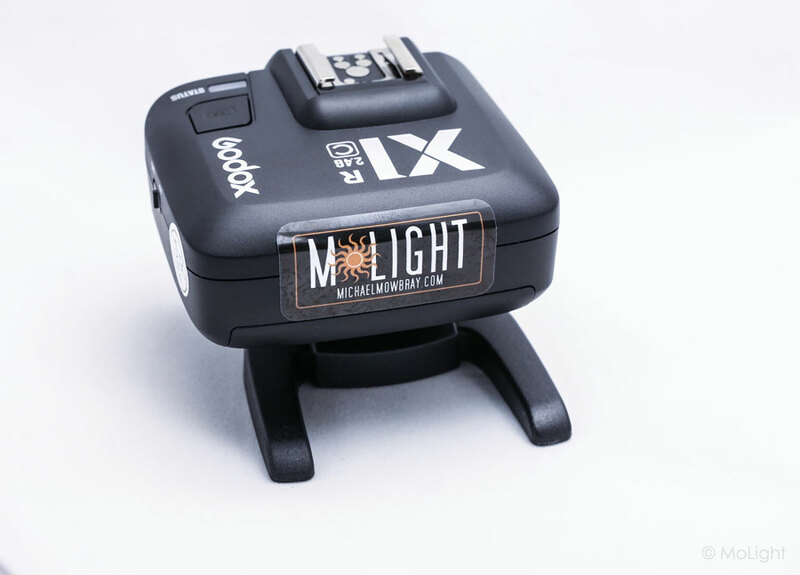 Attach the H600 Remote Flash Head to your AD600BM...problem solved! 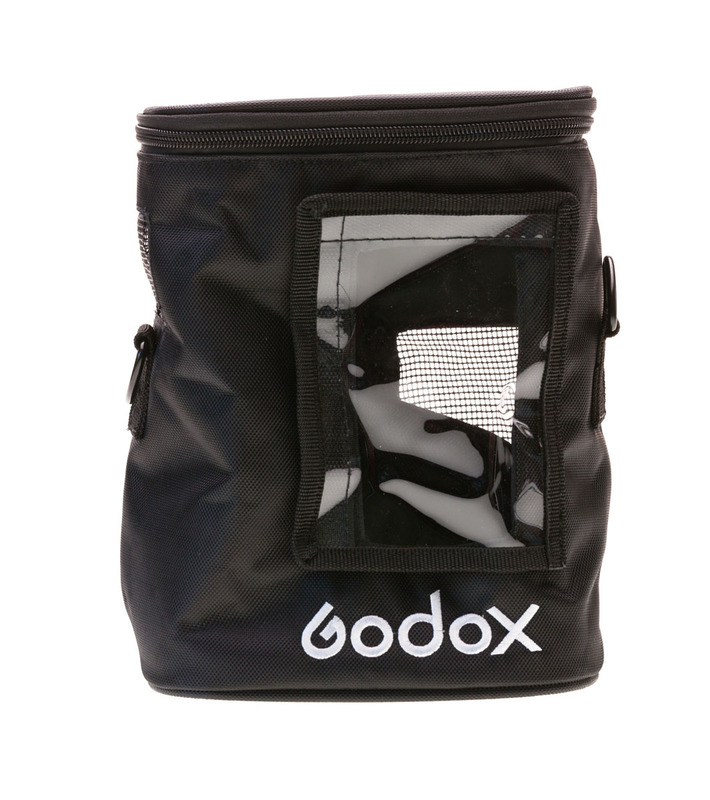 The H600 comes with the remote head and cord, plus we include the carrying bag. 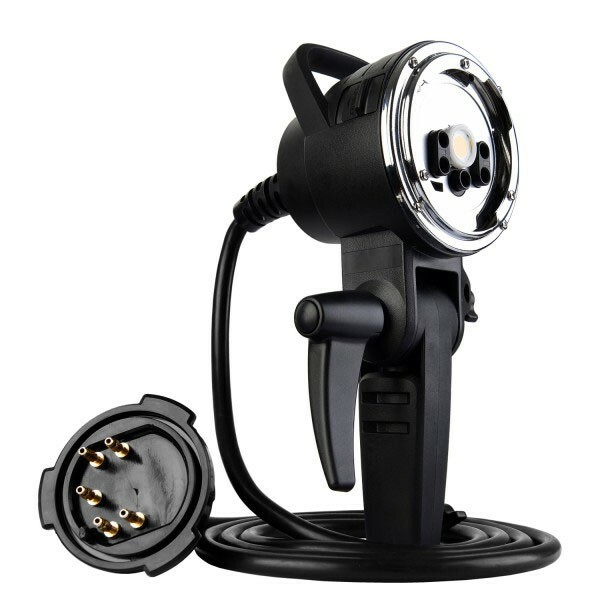 You will need to pop the bulb off of your existing AD600BM and attach it to the H600, then connect the H600 cord to the spot where you removed the bulb on the AD600BM. 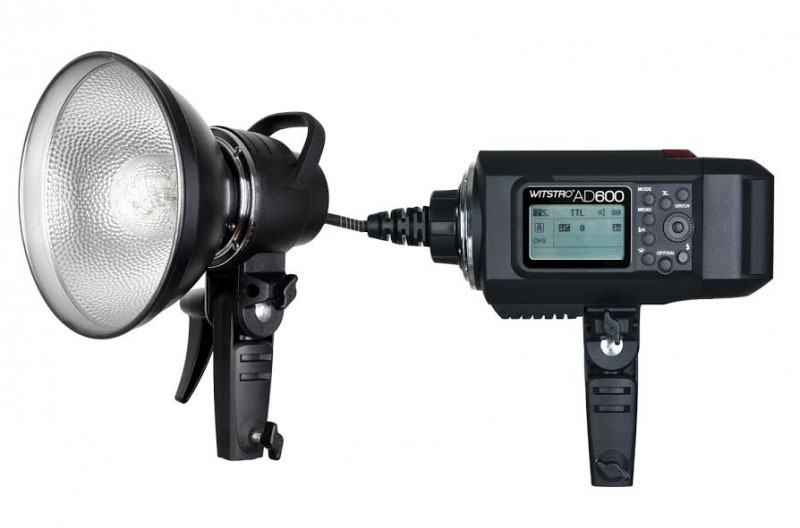 The grip on the H600 can be handheld or attached to a light stand. 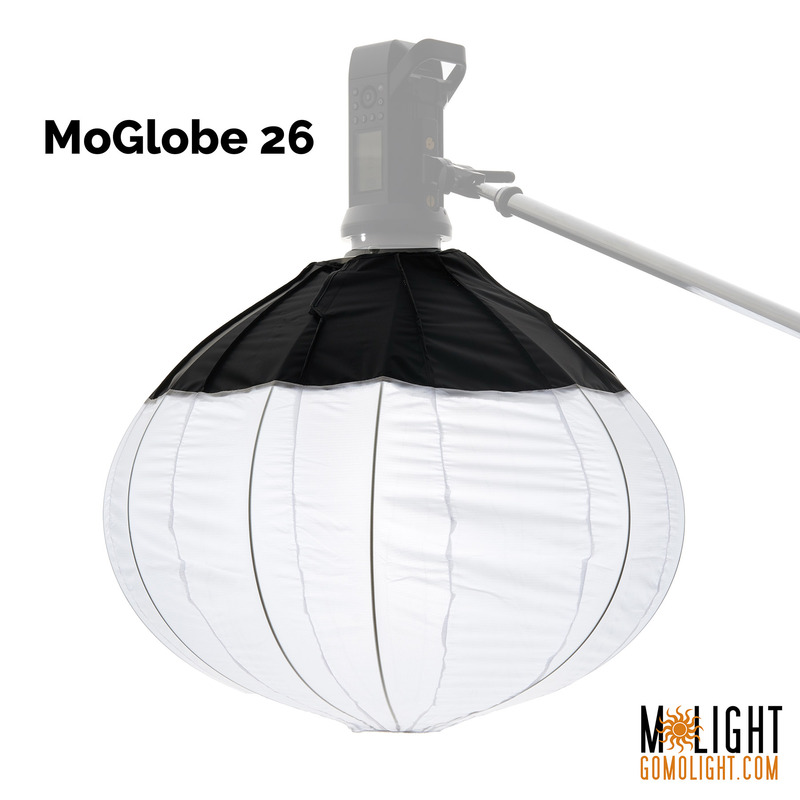 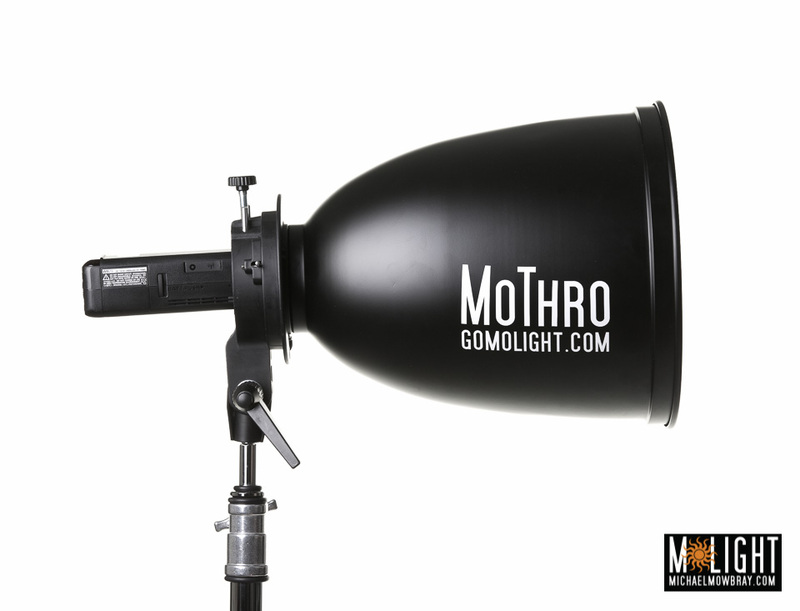 The head will accept Bowens mount accessories like our popular GoMo softboxes or other Bowens compatible modifiers.